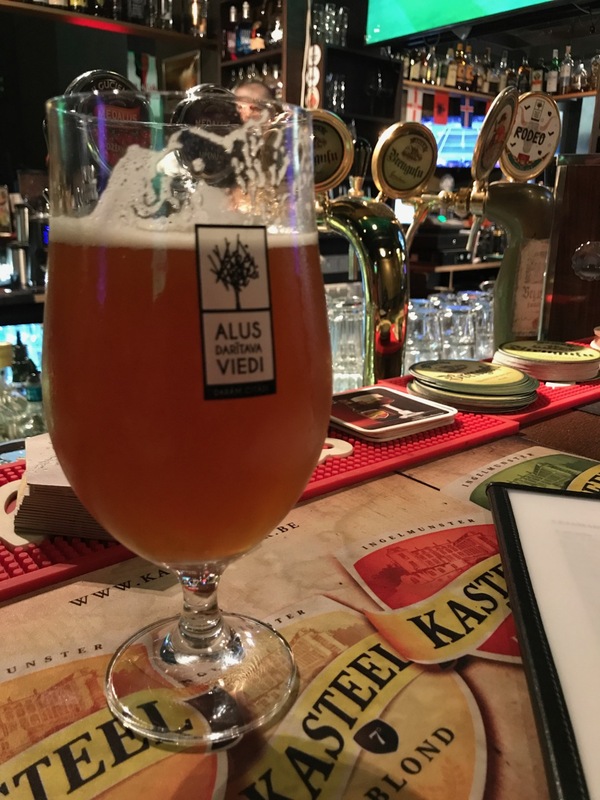 I am sitting in my old friend, the Beer House having a celebratory IPA and fish and chips while pondering my future here in Latvia. 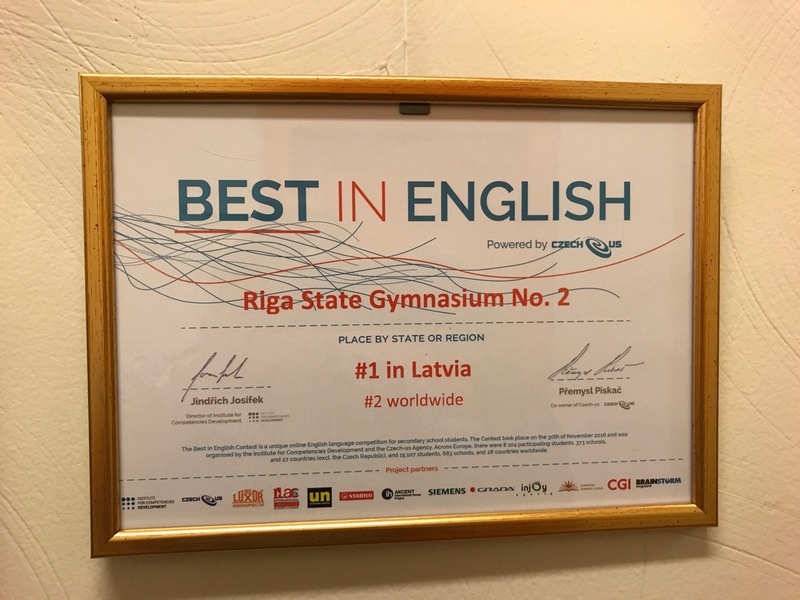 Today I signed a contract for a half-time teaching job at Gymnasium 2 in Riga, Latvia. Rita tells me it is where her heroine, Anna Bērzkalne was a teacher back in the day. The school is what I call the “Westside” of Latvia. It is prestigious, but instead of AP classes, they focus on their International Baccalaureate program which is taught all in English. They need someone to teach the Theory of Knowledge course, which sounds wonderful. I will also be taking on debate and IB English for 11th grade. So far, everything is a bit confusing, but I am hoping it will come into focus by the time school begins next Friday! The headmaster, Guntis, and my colleague in charge of the IB program, Inga have been wonderful so far, so I look forward to working with them for the next 9 months or so. I will, of course, keep you updated on the ups and downs of teaching public school in Latvia. My expectations are off the charts because I have absolutely no idea. They tell me the students are highly motivated and very good at speaking English. Weļl see what all that means. 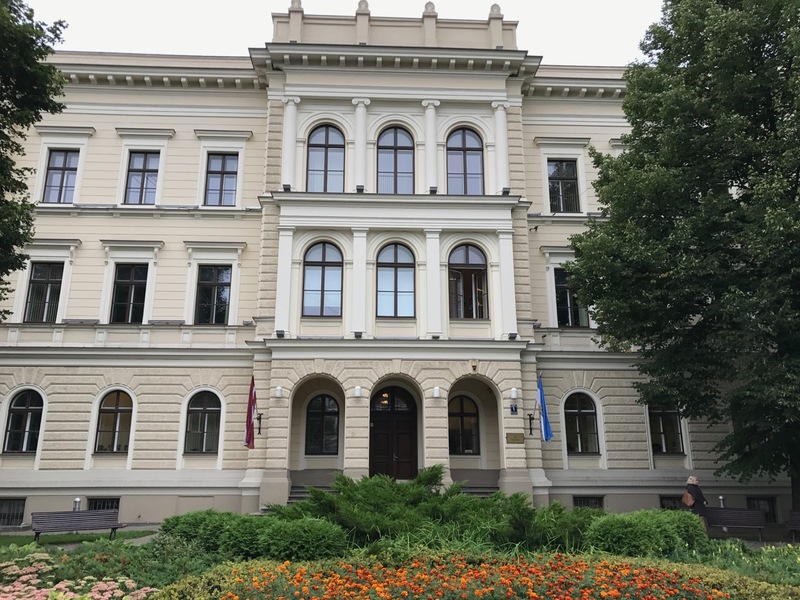 I still have to figure out how to make my accreditation valuable here in Latvia, but the headmaster thinks that will not be a problem. He does need documentation to prove that I am a teacher… and I am not sure which documents to use. I showed him my transcript and my certificate, but I think he wants my diploma. I have my UNL Masters diploma, but my Midland one was not found. We will see what happens from here. Congratulations Jeff. I know you will do well.